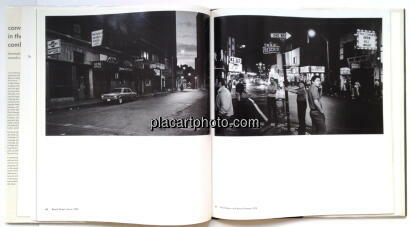 Comments: Hardcover with illustrated dust jacket, 293 mm × 273 mm, Photographs in b & w, in very good condition. Just a touch of wear on the jacket who is very uncommon for that title!! Influential documentary work on strippers, pimps and their clients in Boston's "Combat Zone." 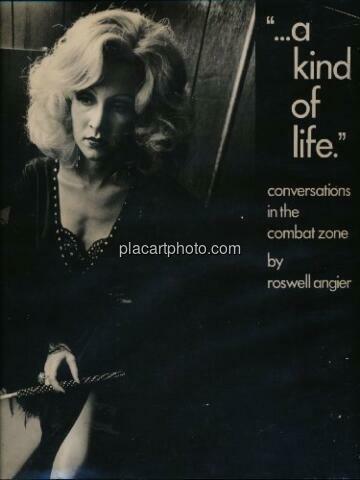 Roswell Angier's second book.